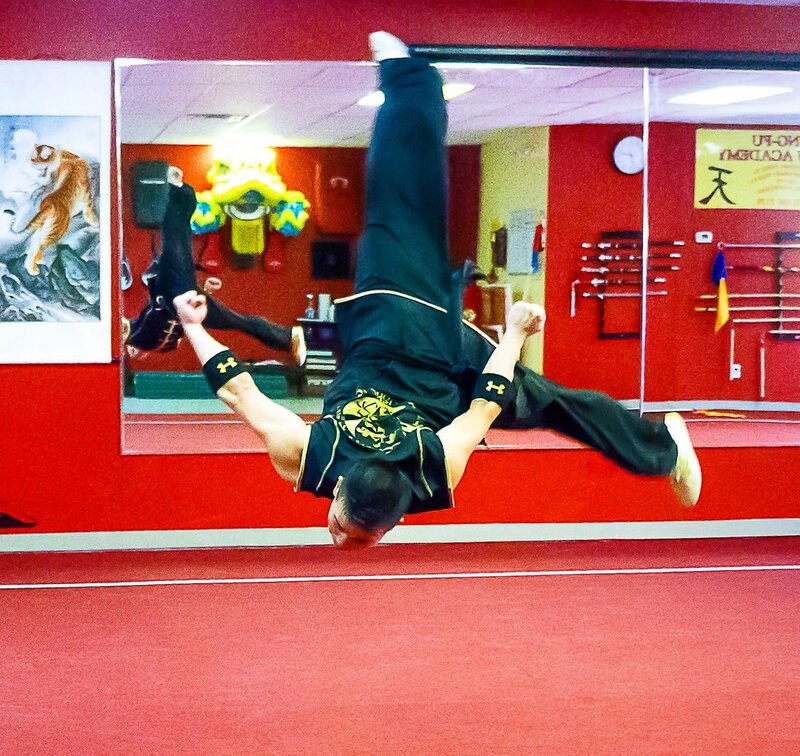 Welcome to the Chinese Kung Fu Wushu Academy of amherst and Chicopee! 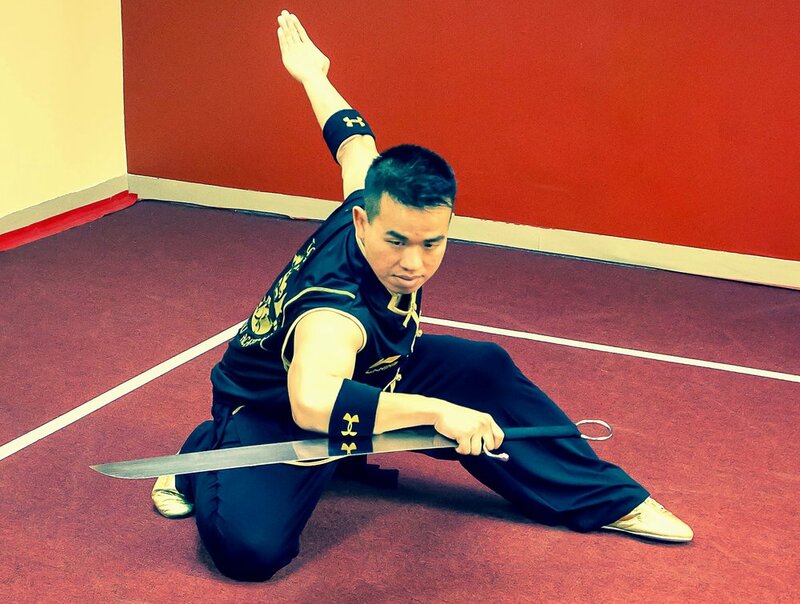 The Chinese Kung Fu Wushu Academy is a community martial arts school offering classes for children ages 2.5 & up, teens, & adults of all ages in Traditional Kung Fu and Modern Wushu. Please note that the purpose of this website is to provide basic information about our Academy and the programs we offer. For more up to date information such as new programs, storm cancellation, current events, and class updates please follow us on our Facebook page below! Thank you! We are now taking enrollment in all classes!!! Space is limited!!! Try out a free class on us!! Call or go to our Contact us page to schedule your trail class today! NOW ACCEPTING SIGN UP FOR OUR SPRING CAMP DURING APRIL VACATION! OPEN TO ALL MEMBERS AND NON-MEMBERS!! Your Kung Fu Journey Starts Here!